Is there a better alternative to cf/x photo crop PRO? Is cf/x photo crop PRO really the best app in Image Editing category? Will cf/x photo crop PRO work good on macOS 10.13.4? 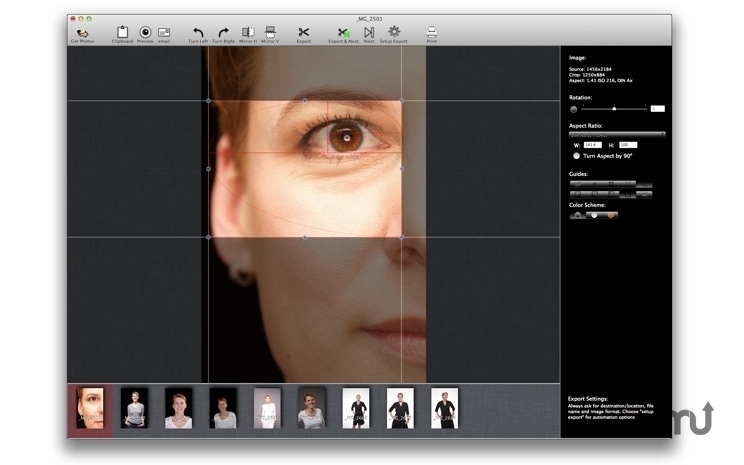 cf/x photo crop PRO is all about cropping. The most important step in photo processing. It must be simple. And automated. cf/x photo crop PRO needs a rating. Be the first to rate this app and get the discussion started! Please also note that we also offer a non-automated version of this app that has all the cropping features minus the automation.